Need Help Finding an Employee Benefits Plan that Works for Your Company? 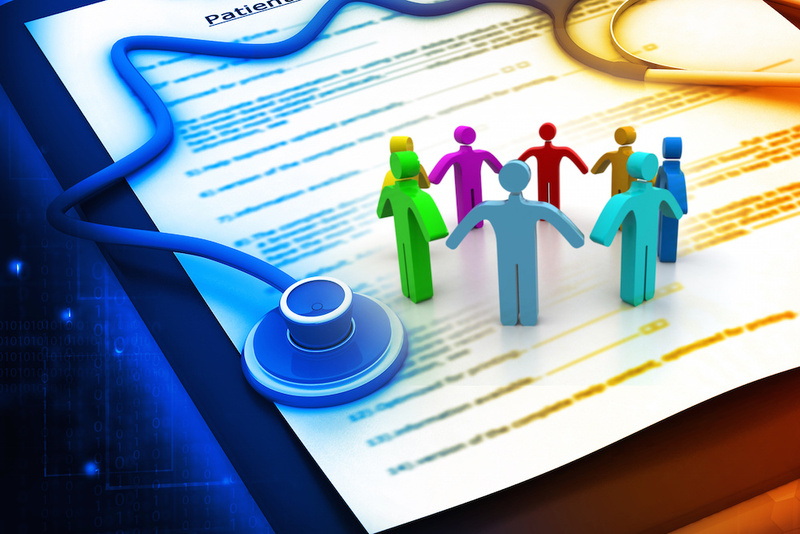 Employee benefits are an important aspect of any professional work arrangement. The best way to recruit and retain talented employees for your company is to show them they are valued. One of the best ways to do this is to make sure your employees have access to a benefits package that meets their needs. However, not every employee benefits package will be a fit for your company. You’ve got to find a plan that’s financially feasible given the size and output of your business. Our team specializes in making sure our business clients find plans that work – and that every employee enjoys a headache-free enrollment process and excellent ongoing service. Employees have different needs regarding the type of coverage they require. Making sure your employees have their insurance coverage needs met is a great way to ensure they know they are valued. With the peace of mind that comes from having sufficient insurance, employees can focus their attention on work tasks and not worry about coverage. The employee benefits experts at the Norgard Insurance Group can streamline the process of discovering which benefits package will work best for your organization. We’ll shop the package around to multiple insurers to get you the best value available. But we provide more than a great deal – we make the process easy and convenient as well. Create a plan that works for the organization. After we help you get a benefits package suited to your employees’ needs, we will streamline the enrollment process and communicate with your team members. This can help each employee get access to their benefits easily and understand how the package works. Managing employee benefits can be difficult on your own, and we’re happy to function as a permanent consultant for you and your organization. Not only can we ensure you maintain HIPAA compliance, but we can also process enrollment changes as needed. We will provide additional training and conduct reviews as necessary to ensure that every employee’s benefits package is up to date and suits each person’s needs. Employee benefits packages need to work with your budget and your employees’ needs at the same time – a daunting balancing act. Norgard Insurance Group can relieve you of this task by handling everything from acquiring the best rate for your company to making sure that each team member can enroll easily. Contact us online or call today at (813) 454-5072 to find out more about employee benefits.